Youth Workstation Loft Bed by Coaster Furniture. 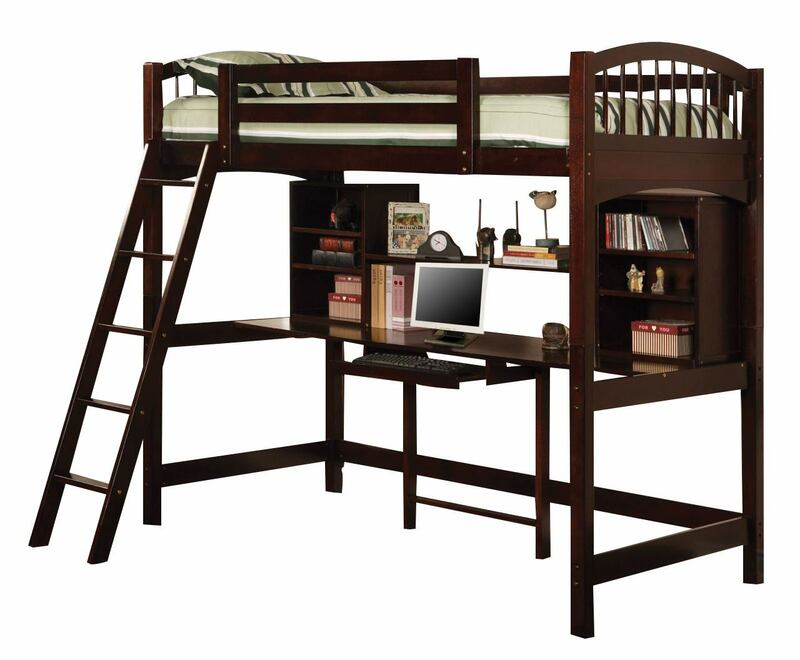 Storage, versatility and comfort are combined handsomely in this workstation twin loft bed. 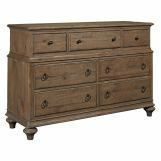 With a large workstation and storage shelving, this piece has ultimate space saving designs. 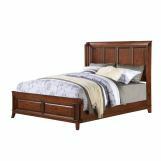 Full length side rails will provide security, while the included ladder will allow for easy access to the bed. 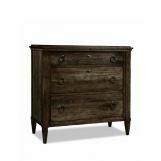 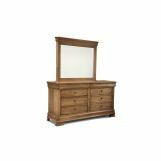 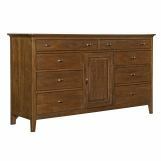 Crafted from select wood solids and veneers, the deep cappuccino finish offers an attractive updated look.